Are you thinking of studying in Australia? 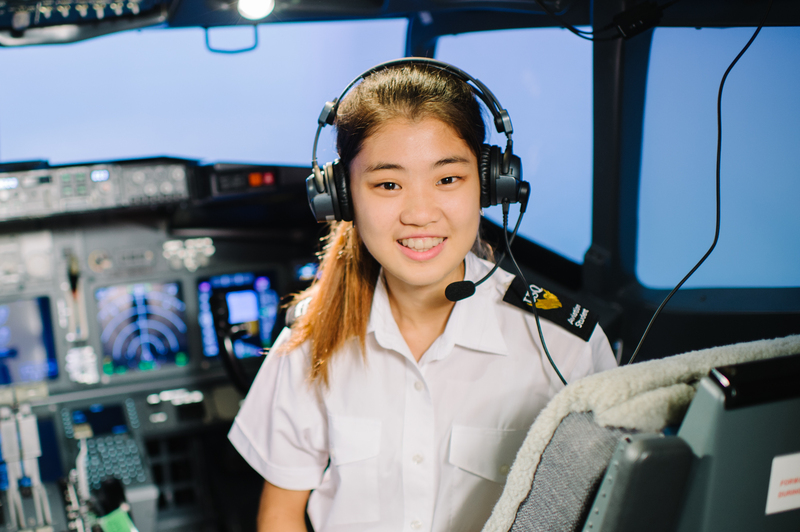 The University of Southern Queensland (USQ) prides itself on providing the best support possible to help you reach your study and career goals. USQ students enjoy small class sizes, collaborative learning spaces and a suite of support services to enhance your study experience. 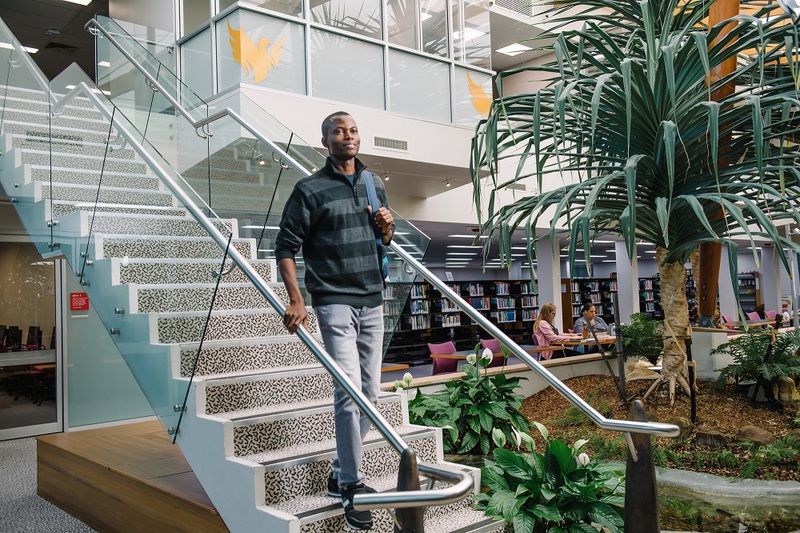 With students from across the world and internationally accredited degrees and programs, you can choose to study either on campus or online. USQ aims to ensure you get the most from your learning experience by offering flexible study options in a supportive environment. Whether you study on campus or online, you will have access to dedicated Student Relationship Officers who can provide you with support from the moment you enrol, to your graduation day. USQ provides information on accommodation in its three campus locations. 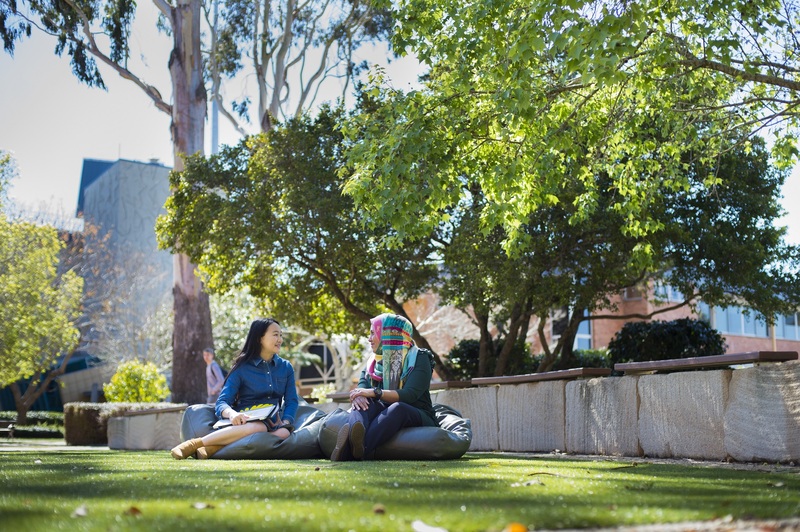 In Toowoomba and Springfield, on-campus accommodation is available to provide a friendly, residential community environment for students. In close proximity to the Ipswich campus, independently owned and operated off-campus accommodation is available. Are you ready to apply to study? It’s easy. 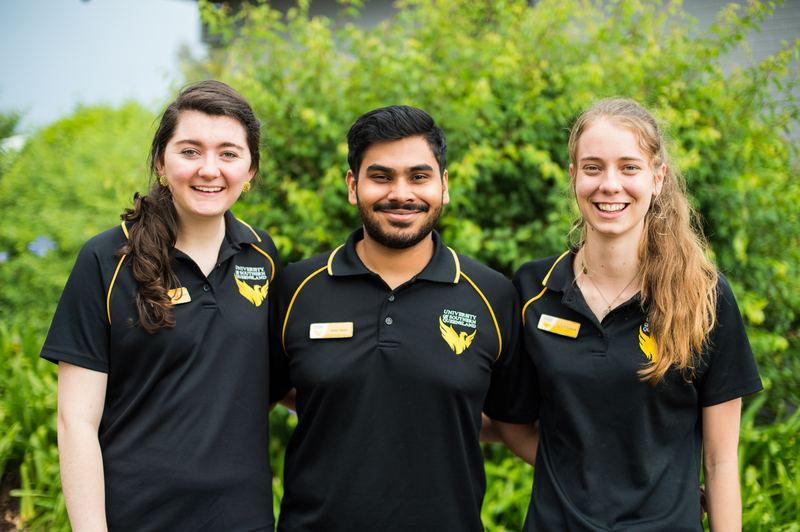 Find out more about USQ’s application process and start your application today. There’s no fee for applying.